Our laboratories, located on Level 2 of the Burnet Institute, are well equipped with state-of-the-art facilities for molecular biology, cell culture and histology based studies. 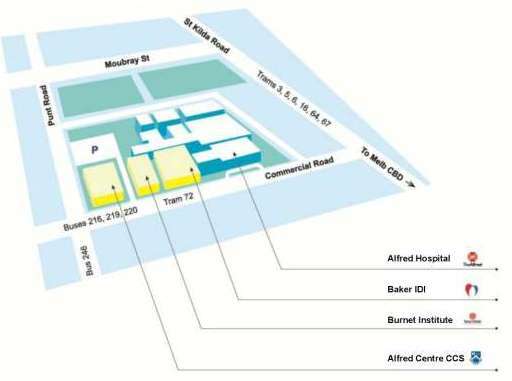 Clinical research is conducted in conjunction with the Infectious Diseases Unit at The Alfred Hospital. We welcome interested students and researchers to contact us for further information.